reasonable consumer, and the court of appeals (in some tension with its recentholding on Trader Joe’s truffle-flavored oil) reversed. flour.” “Whole wheat flour” was either the second or third ingredient. This entry was posted in Uncategorized and tagged Cheezit, false advertising, the food cops! 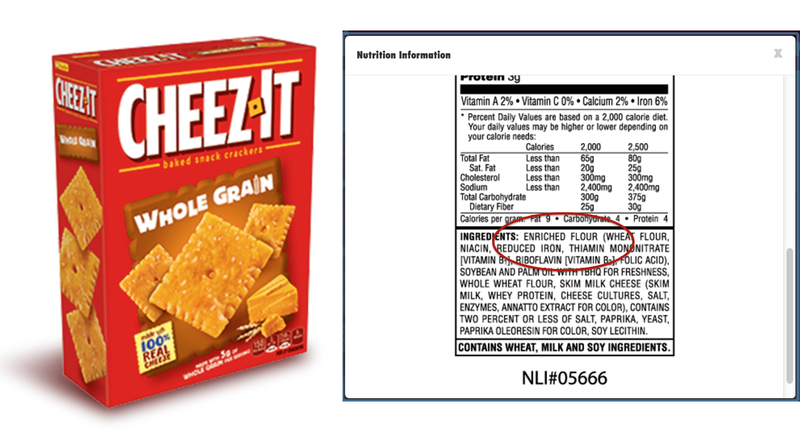 2d Circuit reinstates claim over "made with whole grain" where most grain content is white consumer protection. Bookmark the permalink.